The Blackhawk Universal BDU Belt makes full use of Blackhawk's superior production quality, resulting in a gimmick-free belt that is both tough and light. This is a piece of kit that will last for years. This fabric belt is cooler against the skin than leather, making it ideal for use in hot climates. This belt is also suitable for use with any of our Leather Knife Sheaths. 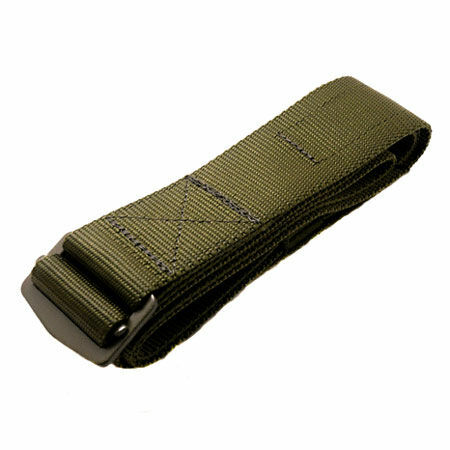 Blackhawk Universal BDU Belt - Olive Drab is rated 5/5 based on 7 customer reviews. Tough construction, high quality with best price offered from Woodlore. High value for every penny. Only the best know the best. Great belt for the money, very tough and rugged, I'm sure this will easily last many years. A really long belt. Nothing fancy, just a very good belt for the outdoors. It's a great belt. Just what I needed. No more to say. Great colour. Good webbing. Robust. These are great belts. Lightweight, but tough and can carry a great deal of weight. 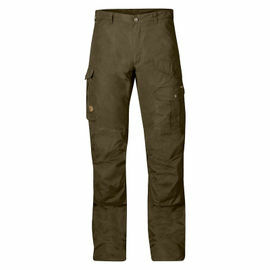 I use mine whilst hunting in fairly remote areas; a good balance of strength and light weight. I have more belts than I care to remember but this is the best. What you see is what you get; simple as that. Brilliant and versatile. The extra length is a real bonus. Not only useful as a belt but excellent as a kit fastener. Extremely strong. 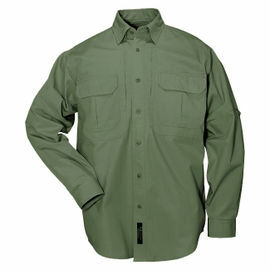 Yet another great choice from Woodlore.